I want to note that Kickstarter’s success follows typical digital mythology – especially those in advertising and marketing. Most of the digital claims go something like: “It used to be hard. But we use the internet to make it easy.” And a lot of things are very easy for consumers. The story is more complicated for marketers. It’s easy to post video online (it’s exceptionally hard to get it watched in a way that is useful to you). It’s easy to make a website (it’s hard for a website to be as useful as a catalog). It’s cheap to send out a tweet (it’s expensive to put in all the effort needed to maintain an intelligently crafted on-going stream of tweets through the entire year). 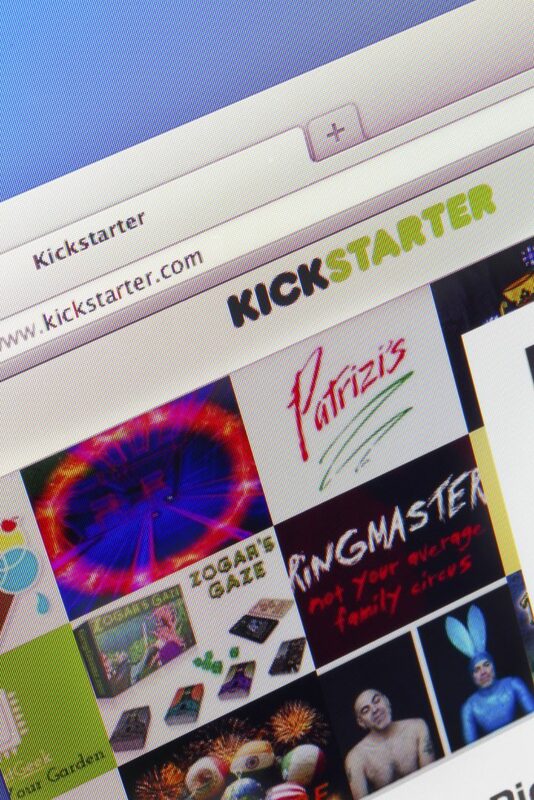 On Kickstarter, it’s easy to establish a campaign to raise investment to build your product. It’s hard to get that campaign fully funded. It’s hard to follow that success by delivering product. It’s hard for that delivered product to live up to expectations. And it’s very hard for you to end up with the whole process being the success that launches you into a successful mass market product. I’m not a curmudgeon – just a smart investor. There ARE exciting new things from digital. 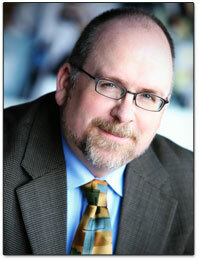 But I get frustrated the the amazing lack of skepticism within the marketing industry. Truth is, every exciting “new thing” whether digital or not should be approached with caution. And when approaching a digital shiny bauble one should always remember: They want us to believe they deliver more and cost less. But shiny digital things generally cost less because they deliver less. And that’s a good summation of Kickstarter. Most successful Kickstarter product campaigns involve investment to promote, advertise, and publicize them aggressively. A few campaigns, like the Coolest Cooler, avoid these costs by promising big things before the inventor knows they can deliver them (in this case the pain cost comes AFTER the investments come in). And if you ignore the reality of either of these costs, when you use Kickstarter to sell product you’ll end up spending less and end up getting less…far less.